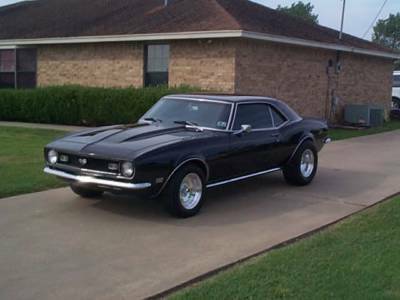 How much of David's appeal was charisma and how much was the fact that he owned the only 427 big block Camaro SS in Waco? Who could you say no when he pointed out the custom "David's 427 Go God" engraving on the engine block? Under the parking lot lights at Arby's?